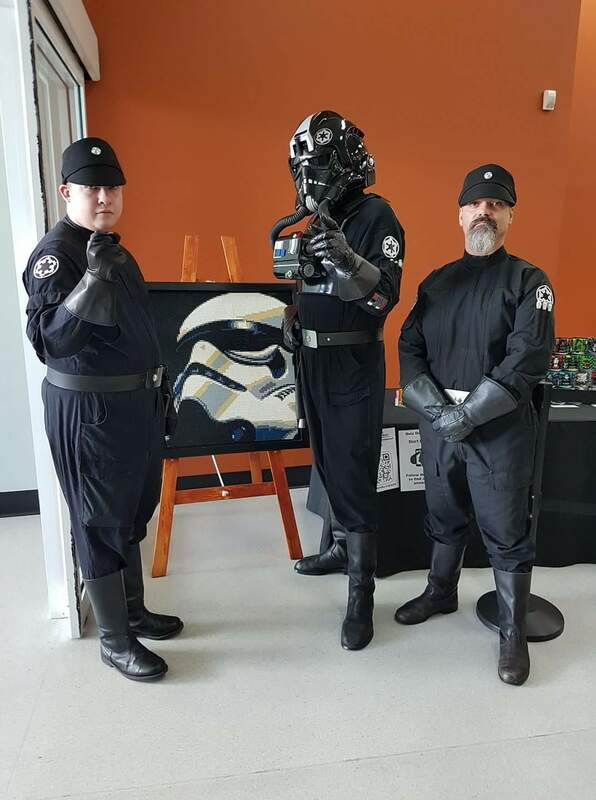 Mission: To attend the Brisbricks Lego Fan expo, and enhance its inherent coolness with our Awesomeness . Donut - Luke Skywalker (Death Star Duel) Sun. 20552 - MyKill (TI) Sat/Sun. 11005 - Blue (IC) Sat/Sun. 7967 - Chopper (TI:RP/_TI) Sat/Sun. 26101 - Monion25 (DZ) Sun. 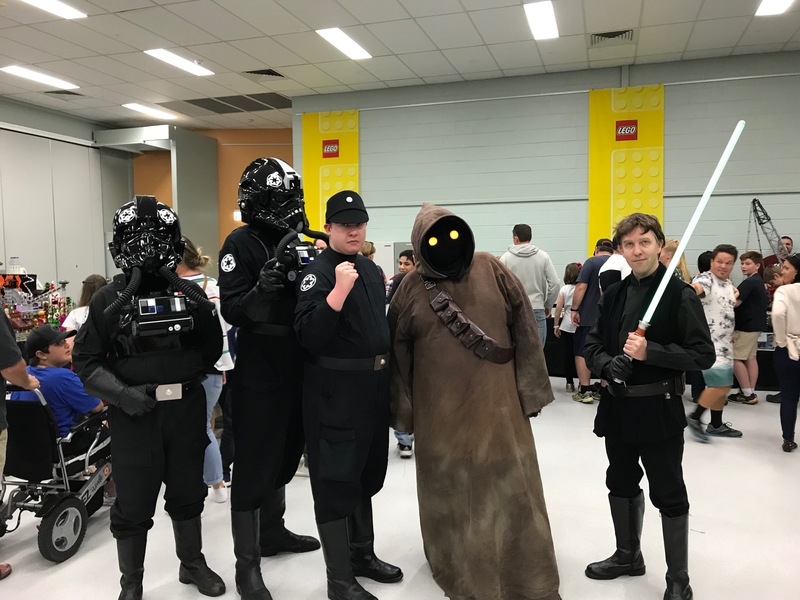 Having received credible intelligence that Imperial forces were hogging all the fun while spreading propaganda at the BrisBricks Lego Fan expo on Saturday, Rebel hero Luke Skywalker infiltrated their ranks on Sunday to make sure that any younglings present weren't swayed to the darkside.